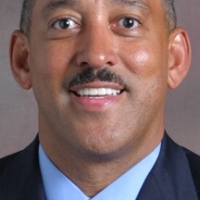 Terry E. Whitfield serves as a Program Officer for the Skillman Foundation. 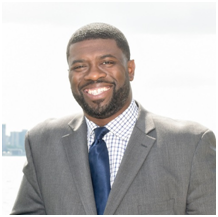 Prior to this role, he served as a youth development worker and community organizer for 10 years for organizations such as Southwest Counseling Solutions and Alternatives for Girls. He is a board member of the Michigan Afterschool Association, a statewide organization dedicated to building a field of professionals that develop, support, and promote quality out-of-school-time programs for children and youth, and a member of 100 Black Men of Greater Detroit, a group working to improve the quality of life in the African American community through their collective resources, abilities and experiences. Terry was born and raised in Detroit, MI. 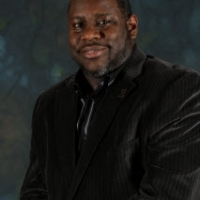 He earned a master’s degree in youth development from Michigan State University. He enjoys cooking, golfing with his father, going to the movies with his wife, and volunteering with his parents to feed the homeless population in Detroit.